Find all Game Code stores and prices to download and play Lemma at the best price. Save time and money: Compare CD Key Stores. Activate Lemma CD Key on your Steam client to download the game and play in multiplayer. You can participate to these tests by adding comments about your digital download purchase in the store review page. 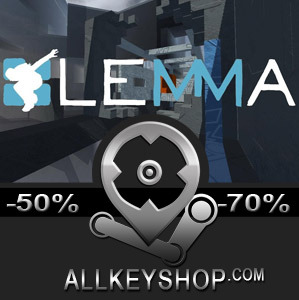 Enjoy the best deals for Lemma CD Key with Allkeyshop.com! 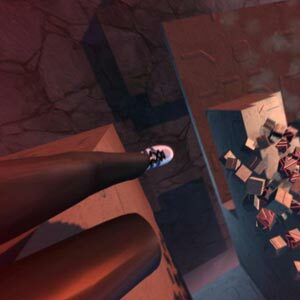 Lemma is an action adventure indie game developed and published by Even Todd. 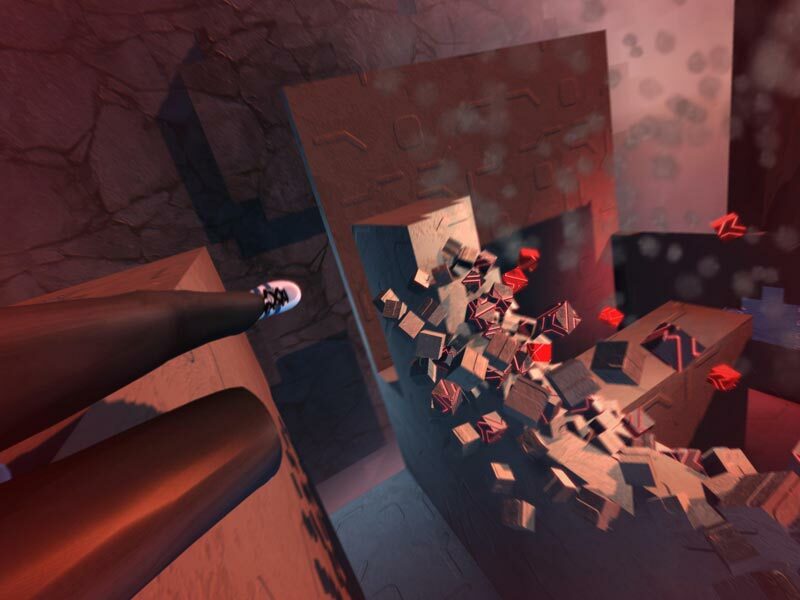 Play as Joan Emerson, a physics grad student, as she discovers the mysterious world of Lemma. You have to explore the environment and collect pieces of information for you to see the whole story of the game. The means of transportation in the world of Lemma will be just yourself. Use your hands and feet as you jump, slide and grab on to objects. You have to do a lot of parkour to get from one place to another. This new world that you are in is very mysterious and strange as well as beautiful. It is alive in itself, where the walls magically appear when you run through open space. The game knows and predicts what you will be doing and gives you options on how to continue on in the game. It is a physics-generated gameplay. The whole world of Lemma is made up of voxel materials. Colored voxels have different properties that you have to watch out for. White voxels are quite neutral, red ones can hurt you and they can infect white voxels as well. Blue voxels cannot be contaminated. Be careful of orange voxels for they implode when touched. Generally the darker colored voxels are very tough and is indestructible the lighter gray ones you can break. 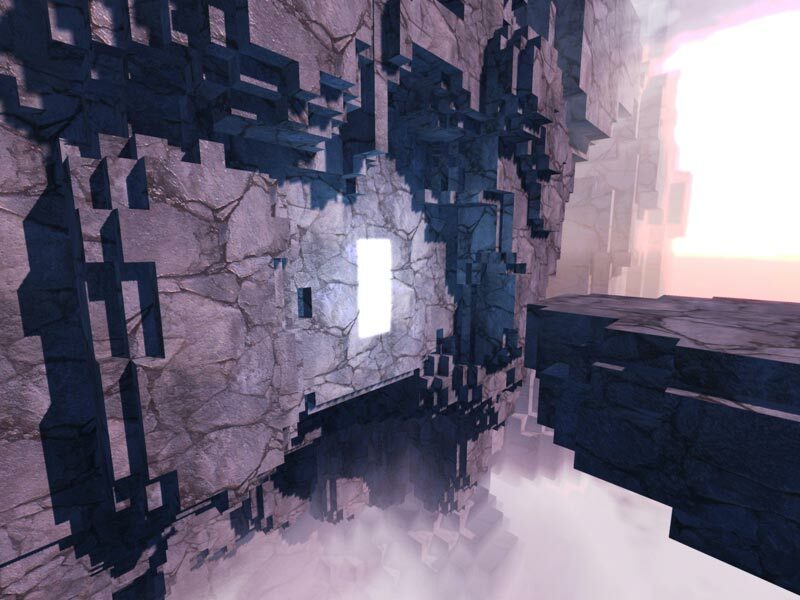 Discover the vast world of Lemma which, at times, would seen to be at your side, and at times would want to kill you. There are 12 offers ranging from 3.61€ to 14.99€. 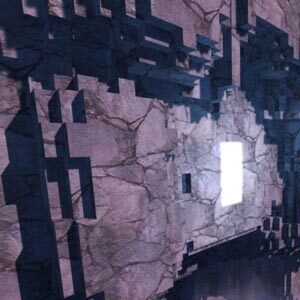 STEAM CD KEY : Use the Steam Key Code on Steam Platform to download and play Lemma. You must login to your Steam Account or create one for free. Download the (Steam Client HERE). Then once you login, click Add a Game (located in the bottom Left corner) -> Activate a Product on Steam. There type in your CD Key and the game will be activated and added to your Steam account game library.